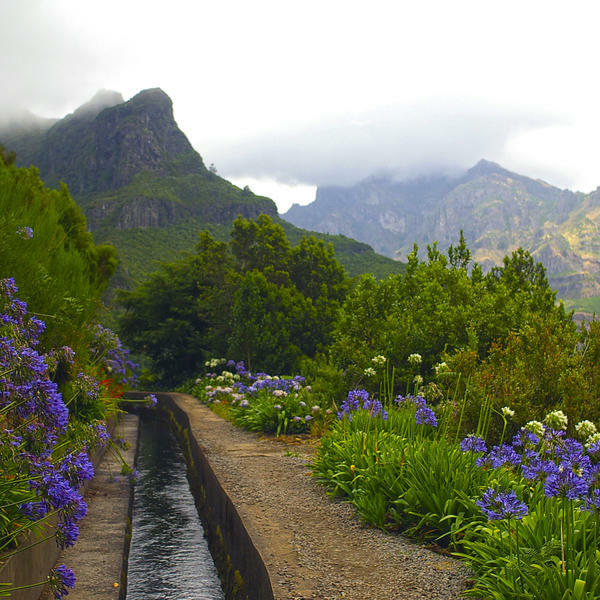 Join the garden designer and presenter on this exclusive tour of the horticultural highlights of the beautiful Portuguese island, Madeira. 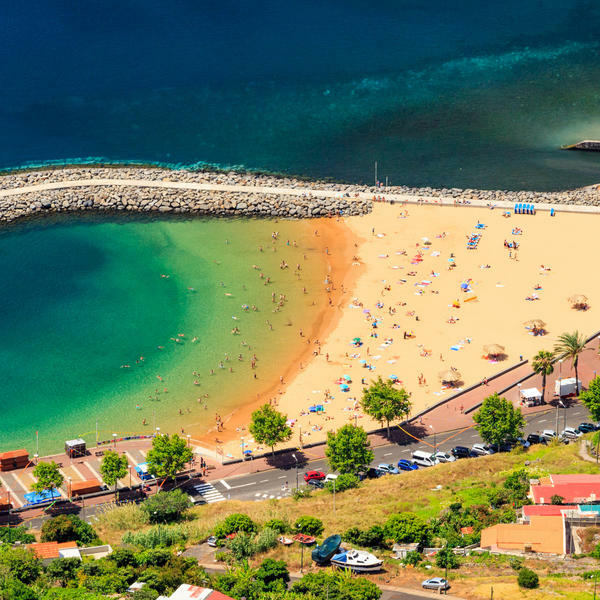 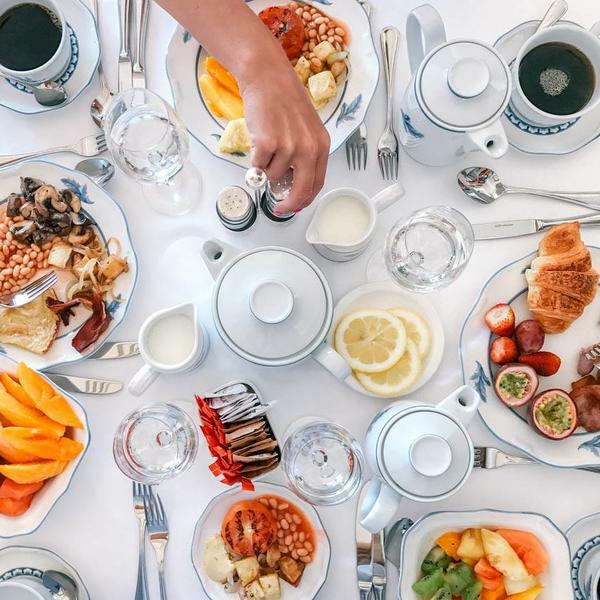 Where better to celebrate spring than the island of Madeira - a subtropical paradise that boasts world-class gardens, spectacular coastlines, a rich maritime history and balmy weather? 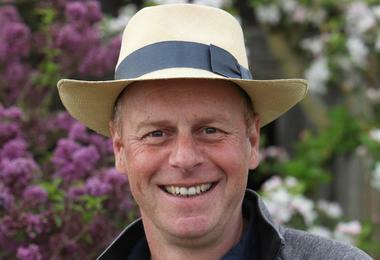 And there is certainly no one better to join this unique tour than the garden designer and Gardener's World presenter, Joe Swift. 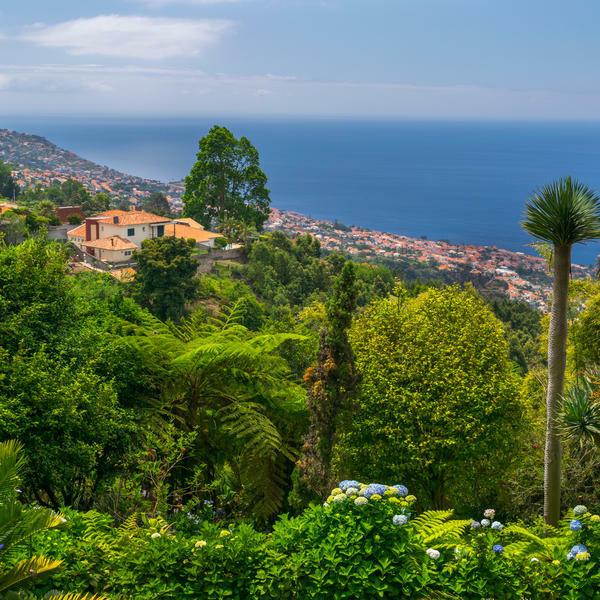 Despite being a small island, Madeira packs a horticultural punch, thanks to fertile volcanic soil and centuries of visiting sailors - from the Laurisilva forest to the imported purple-blossomed jacaranda trees, orchids and bird of paradise plants. 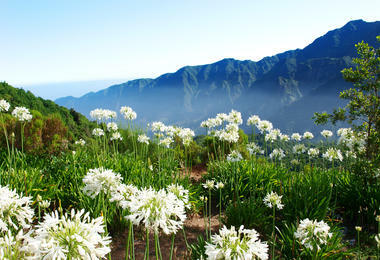 In short, it is a plant-lover's paradise, and April is the best month to visit as the flowers are in full-bloom. 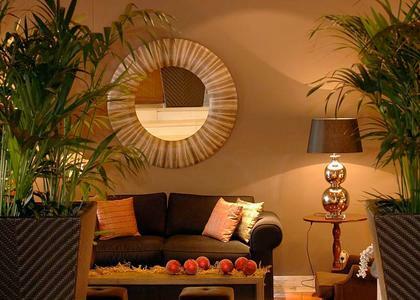 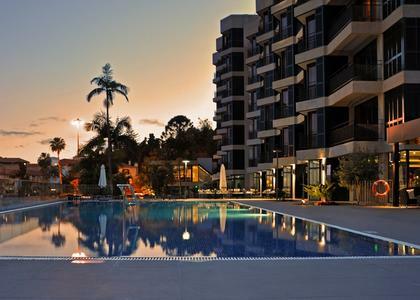 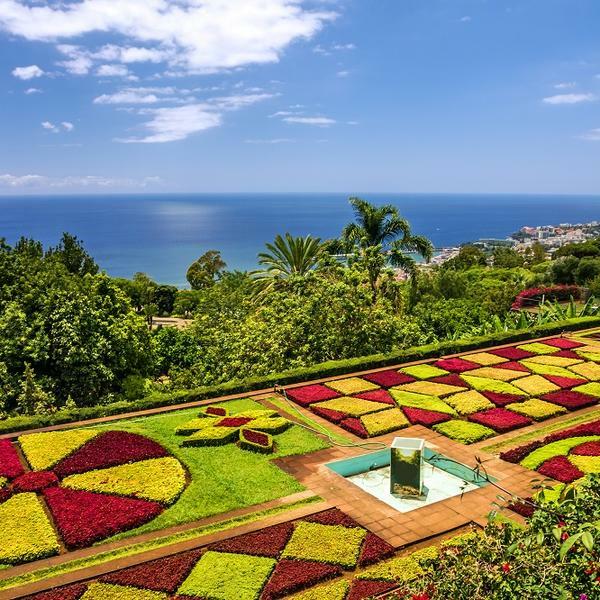 On this exclusive seven-night tour, you will visit many of the island's best gardens, including the oriental Monte Palace Tropical Garden, set on a hilltop overlooking Funchal Bay, and the botanical gardens of Quinta Jardins do Lago, which showcase some 500 species of flora from as far afield as Australia, Brazil and Madagascar. 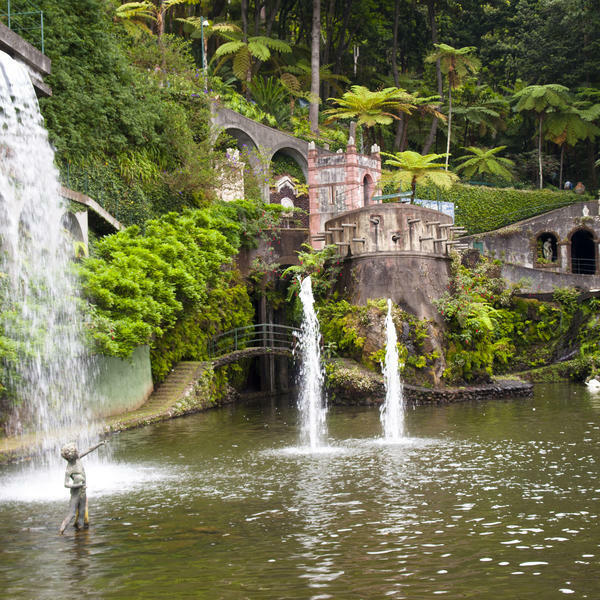 You'll also visit the fabulous Palheiro Gardens, a paradise for camellia lovers, and the UNESCO-listed Ribeiro Frio Forest Park. 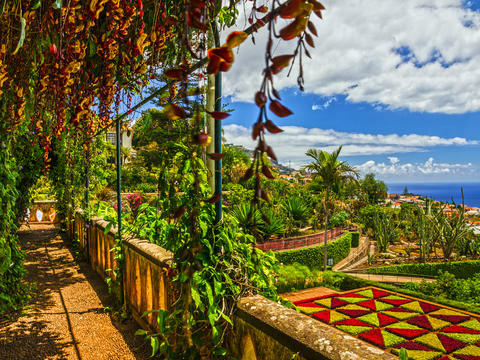 Joe will join you over three days and accompany you on garden trips, as well as give a fascinating talk and host a Q&A session about his life and love of gardens. 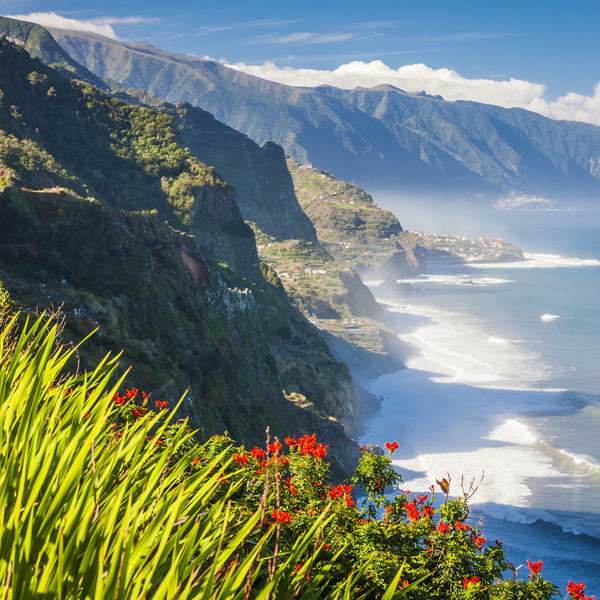 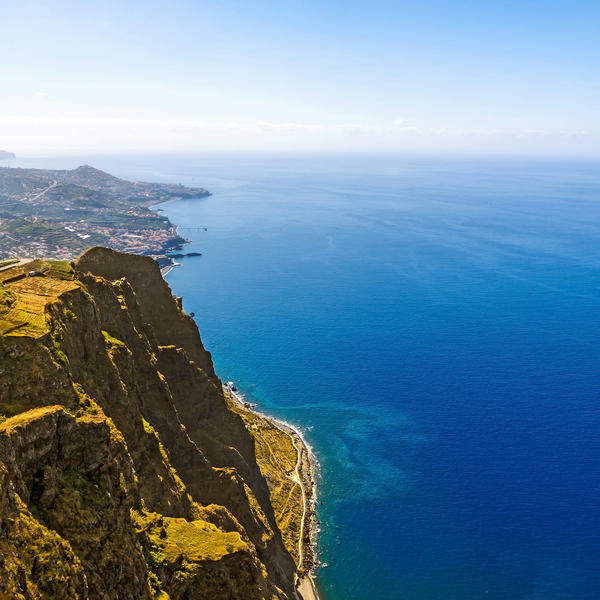 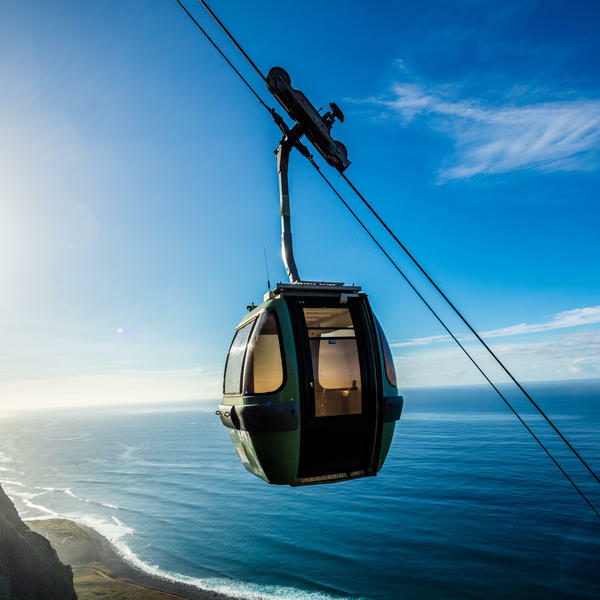 Away from the flora, you'll see the towering waterfalls and natural rock pools of Bridal Veil and Porto Moniz; Cabo Girão, Europe's highest cape; the mysterious Curral das Freiras, the hidden mountain sanctuary for a convent of nuns; and the towering Pico do Arieiro, with its memorable panoramic views. 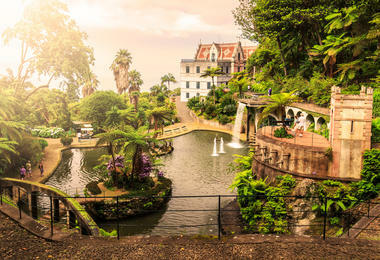 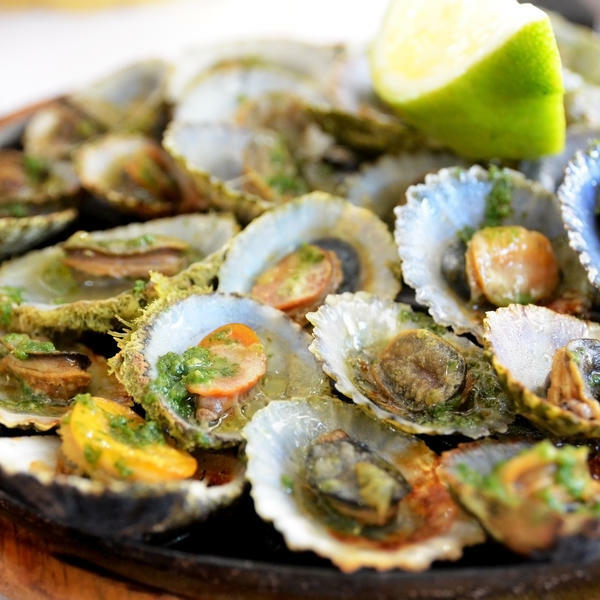 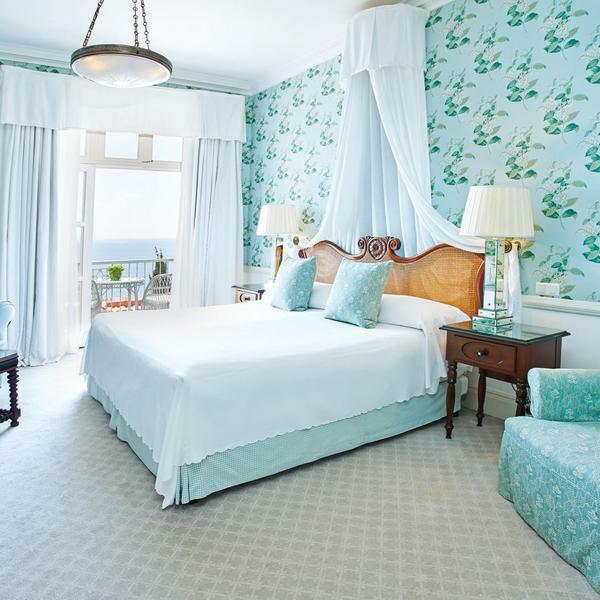 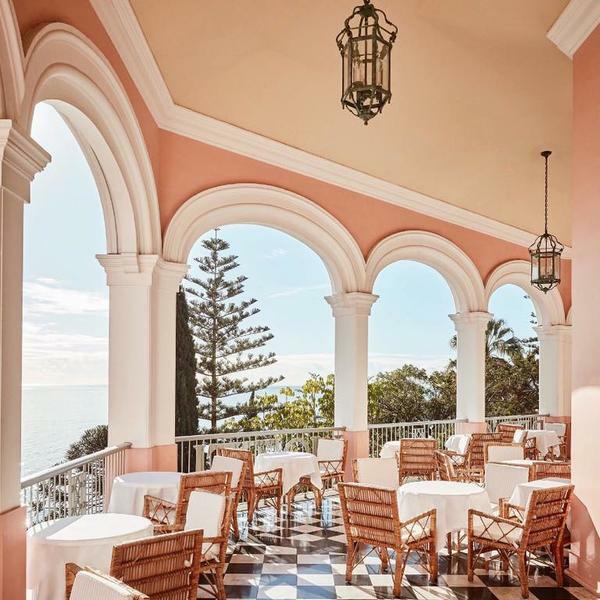 You'll wander the charming backstreets of Funchal's old town and the traditional fishing village of Câmara de Lobos, the inspiration for some of Winston Churchill's paintings, as well as relax with afternoon tea at the historic Belmond Reid's Palace hotel and enjoy a tasting of the famed Madeira wines. 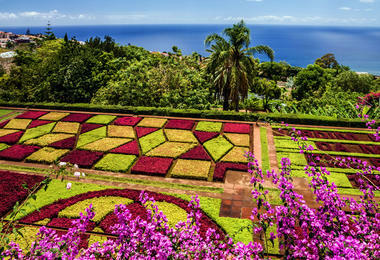 As a garden-lover I've always wanted to visit Madeira,'the floating garden in the Atlantic'. 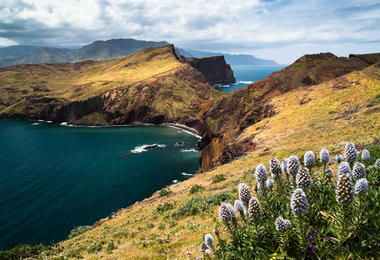 I'm expecting to see variety, drama, and masses of colour too - just what we'll all need after a long winter in the UK! 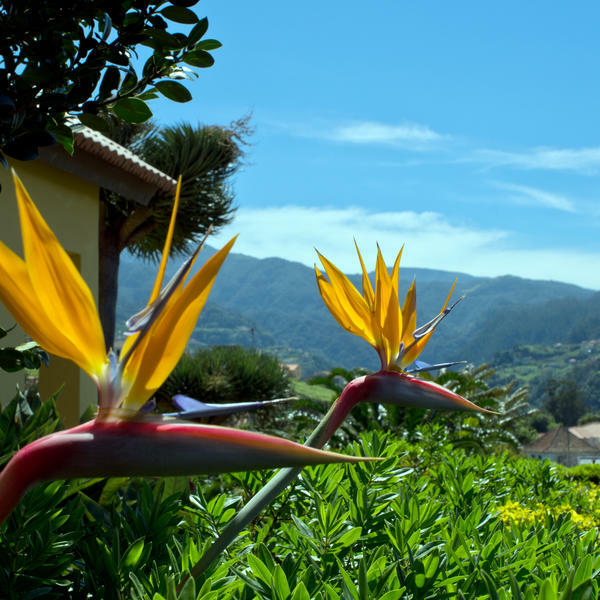 All excursions, events and garden visits as listed. 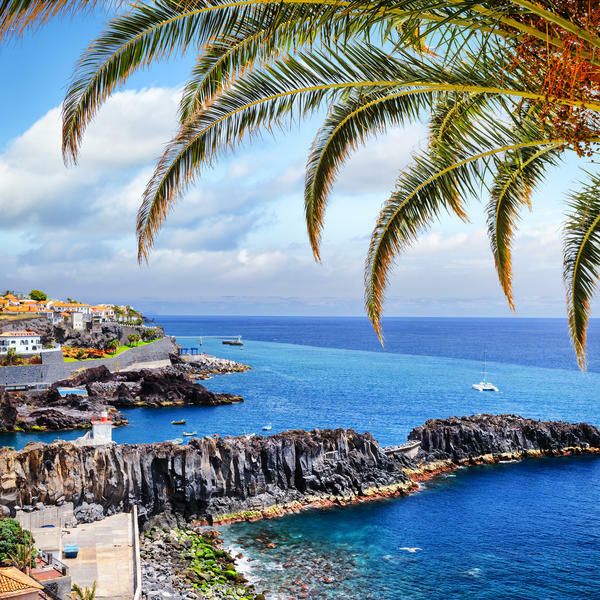 Return flights from a range of airports. 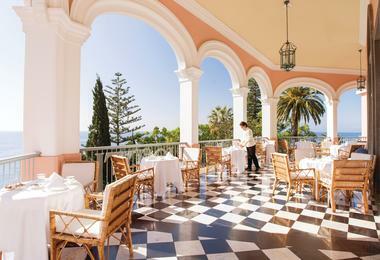 Services of our experienced tour manager. 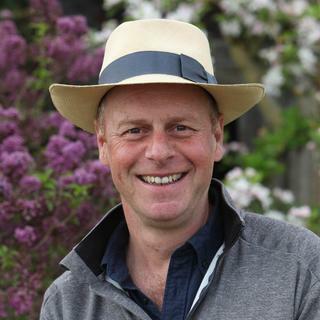 Visits, dinner, talk and Q&A with Joe Swift.